Personal Panopticon was a week-long creative salon in Cambridge, Ma. during the winter of 2011. A group of graduate students and young professionals gathered to make art for art’s sake, cooking intricate dishes, and general nonsense. 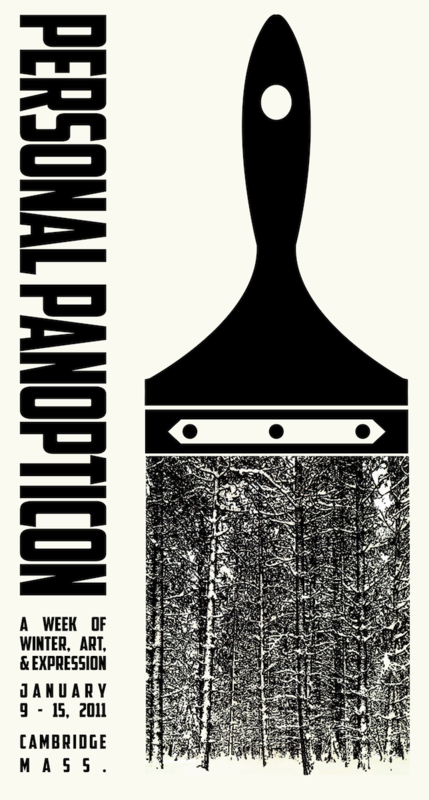 After a year of consuming information, Personal Panopticon was a chance to produce. And the chowder was delicious.